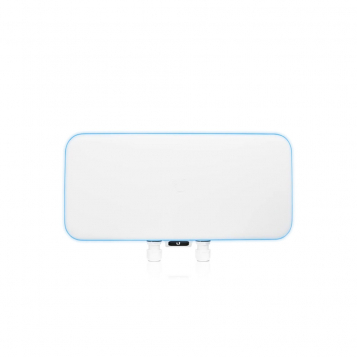 Featuring maximum wireless performance combined with wireless security, the UniFi WiFi BaseStation XG is ideal for ultra high density environments such as event venues, festivals, and medium or large-sized stadiums. Three client radios deliver unparalleled Wi-Fi performance while a dedicated security radio provides persistent threat management. 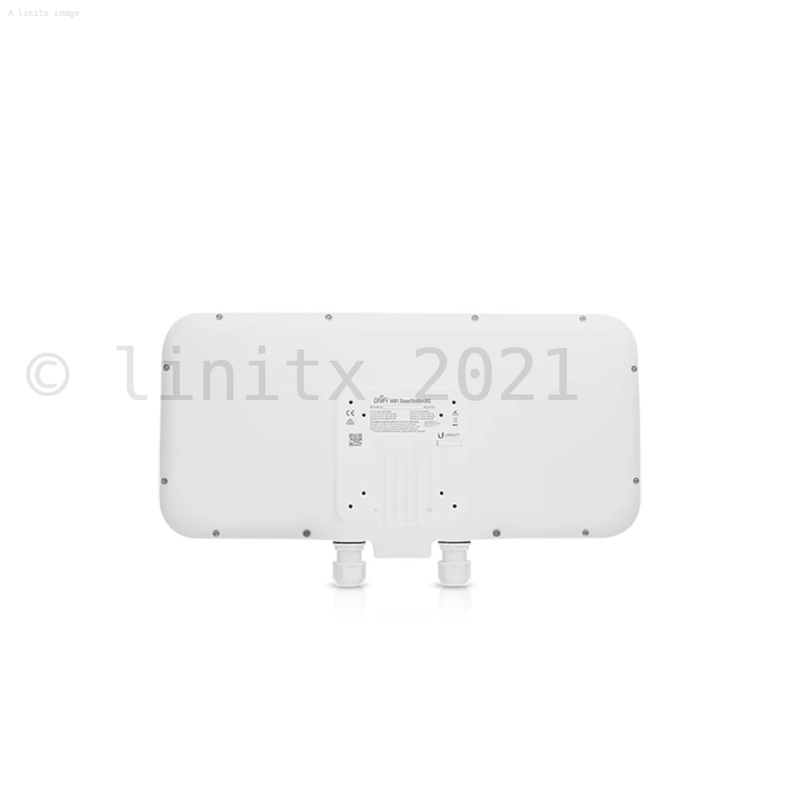 Featuring low-latency QoS, the UniFi Stadium XG AP supports up to 1500 clients with 12 MU-MIMO chains (500 clients with 4 MU-MIMO chains per client radio). Designed to be a 10G Ethernet back-haul, the primary port carries both data and PoE, while the secondary Gigabit Ethernet port is for bridging and also supports PoE input. True cellular Wi-Fi using multiple APs, its selectable directional beam-forming antenna allows for cell size optimisation to maximise coverage. 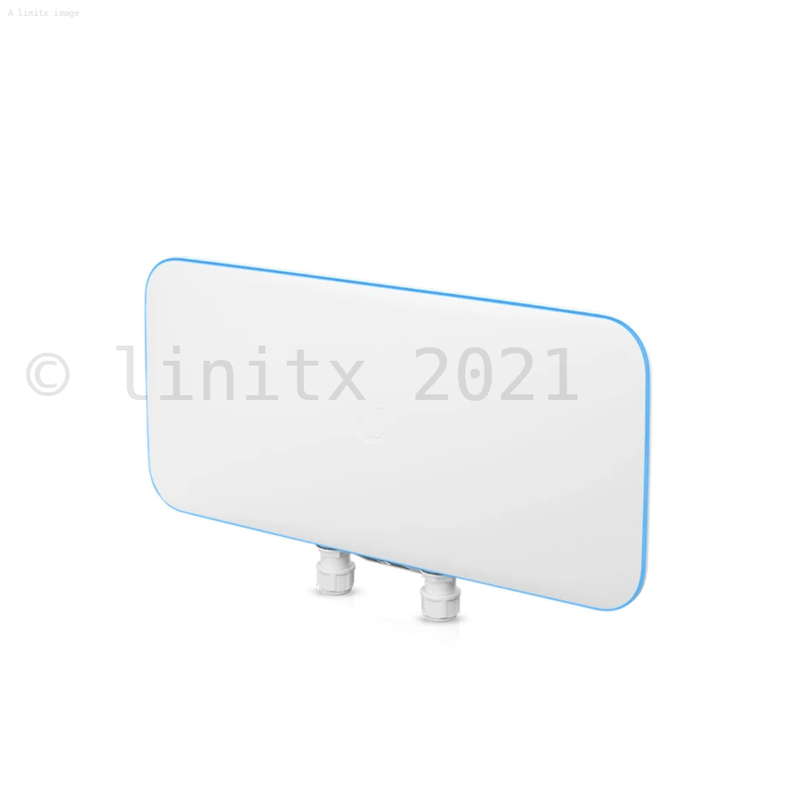 Elegant Industrial Design- Available in white or black, the sleek UniFi WiFi BaseStationXG is a versatile access point with multiple mounting options to suit your application. 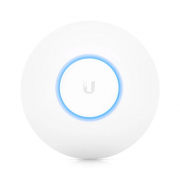 Designed for Stadiums and Event Venues- Featuring maximum wireless performance combined with wireless security, the UniFi WiFi BaseStationXG is ideal for ultra high density environments, such as event venues, festivals, and stadiums, where there are numerous clients in a relatively small space. 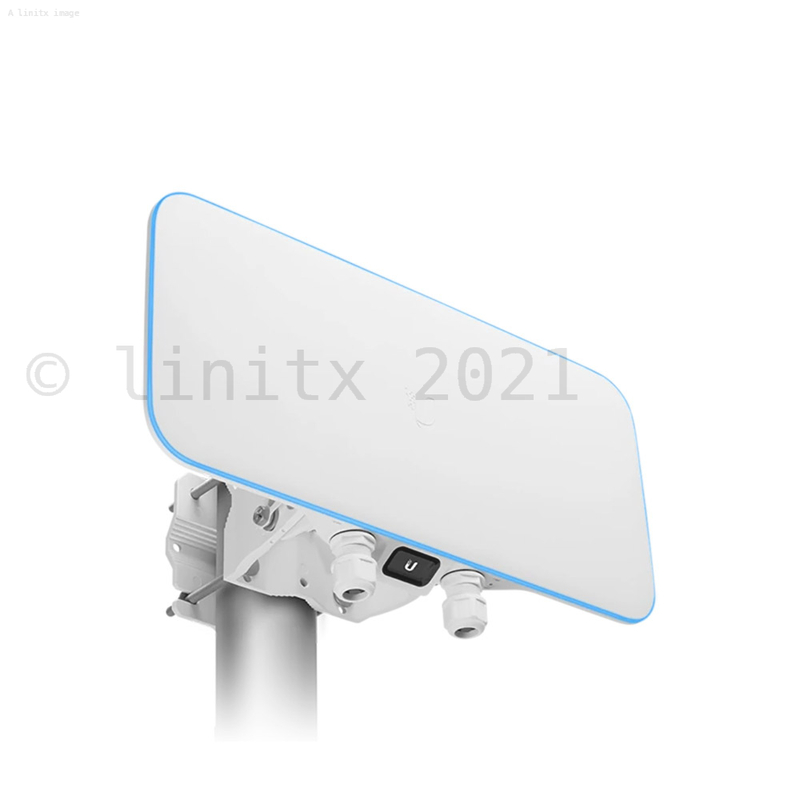 Superior Capacity for Large Crowds- Featuring low-latency QoS (Quality of Service), the UniFi WiFi BaseStationXG supports up to 1500 clients with 12 MU-MIMO chains (500 clients with 4 MU-MIMO chains per client radio). RF Energy Steering- True cellular Wi-Fi using multiple APs - its selectable directional beam-forming antenna allows for cell size optimisation to maximise coverage. RF Channel Filtering- Provides isolation for seamless parallel radio operation. 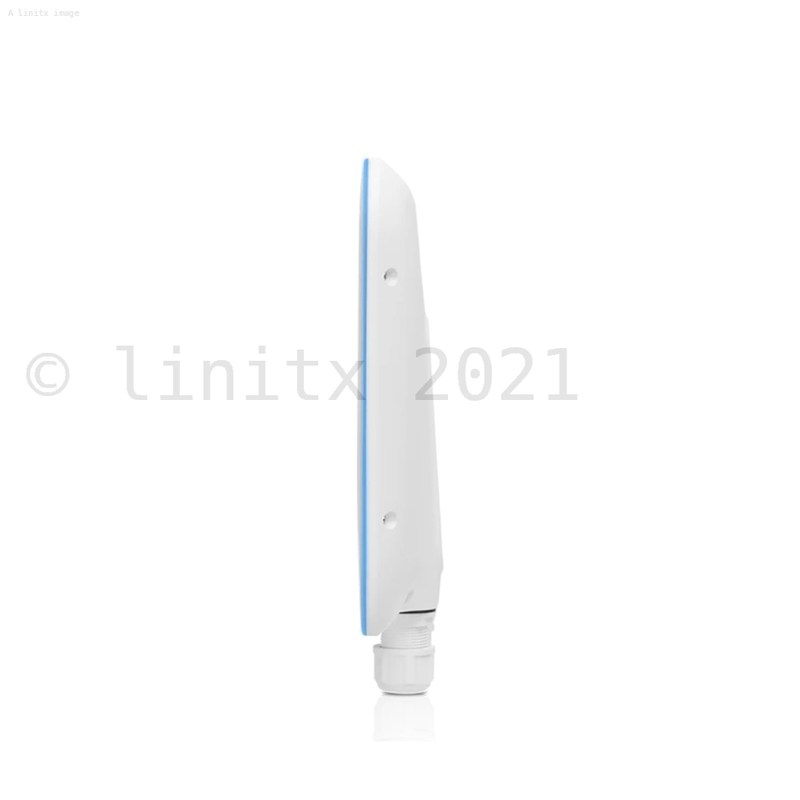 Spectral Security- The UniFi WiFi BaseStationXG delivers unprecedented wireless awareness and security, including tools for real-time spectrum monitoring, airtime utilisation analytics, and intrusion detection/prevention. Using a persistent spectral scan, the AP constantly monitors the RF environment to check for both potential malicious activity and the best channel for network performance. 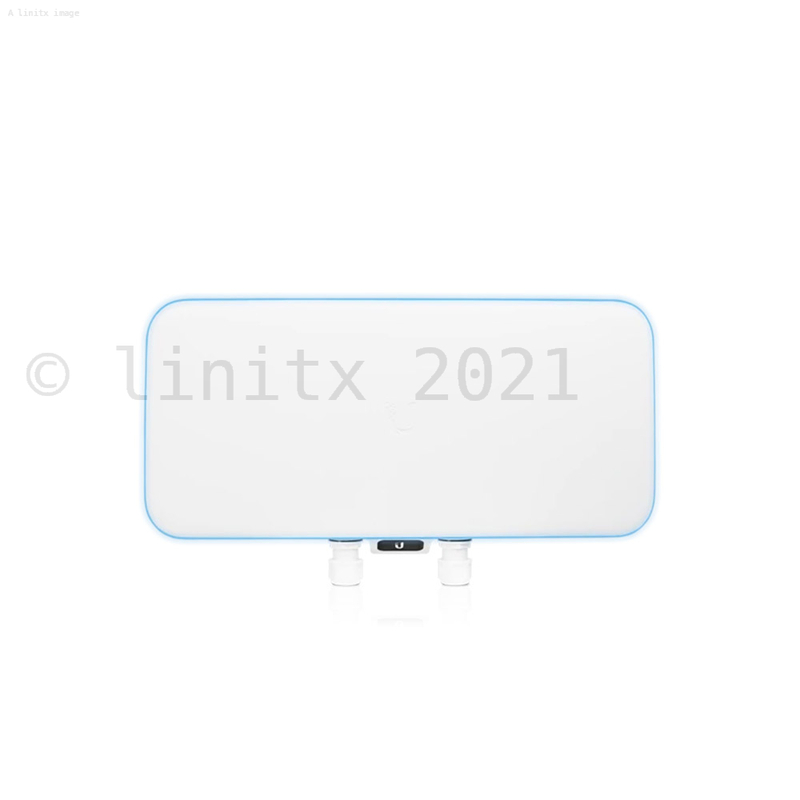 Power over Ethernet (PoE) Standard- The UniFi WiFi BaseStation XG can be powered by an 802.3bt PoE compliant switch. You can find the UWB-XG datasheet here.